Microsoft’s game maker for Windows 8, Xbox One and Xbox 360 Project Spark opened its beta registration today. 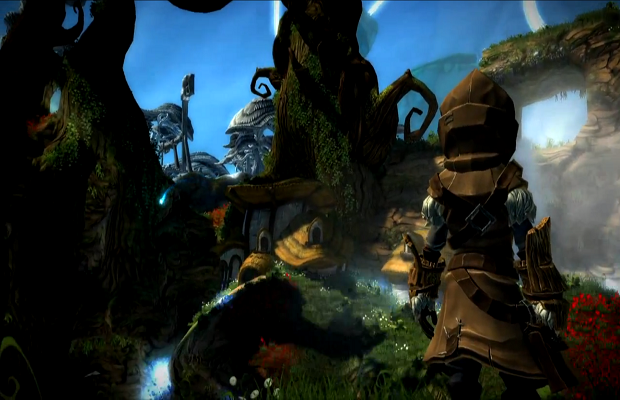 Project Spark was unveiled at Microsoft’s press conference at E3 2013 with a live demo, showcasing some of the tools and possibilities of the software. If you’re someone that works in game design or hopes to one day, is this something that peaks your interest? Follow and like us on Twitter and Facebook to let us know.